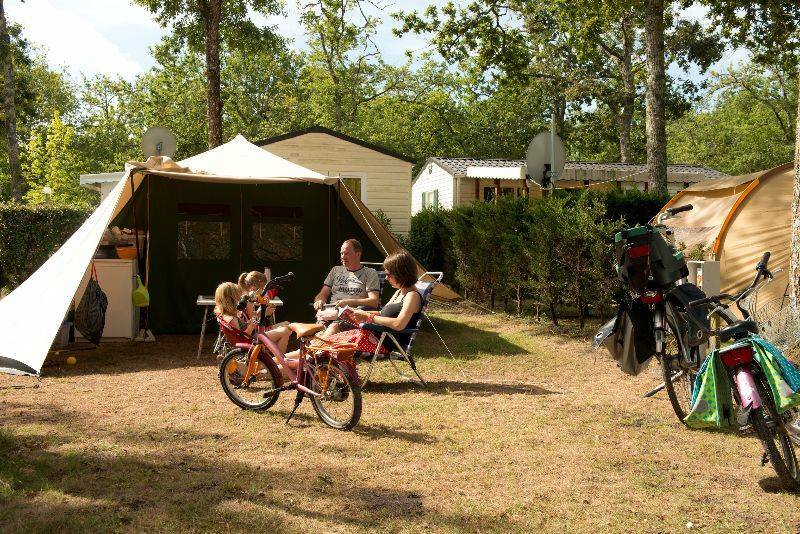 Lush green pitches and sun-blessed holidays await you at the La Canadienne campsite at the heart of the Gironde. Our pitches are surrounded by greenery and provide ample space for your tent, caravan or motorhome. 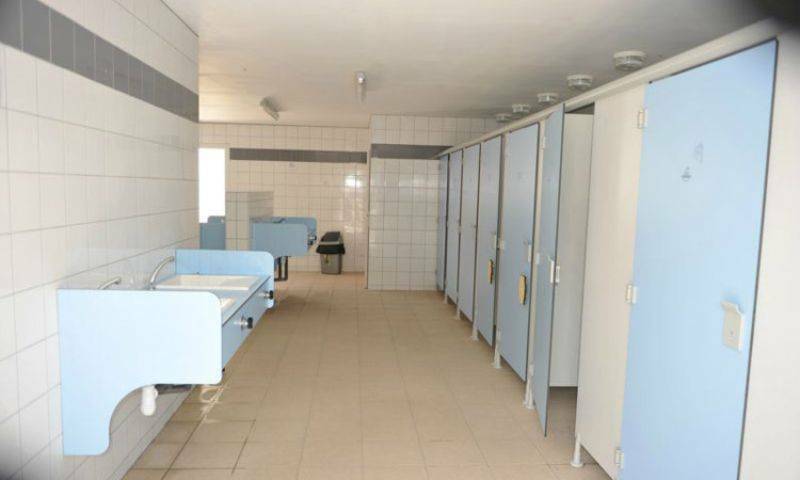 When making an advance booking, please request a pitch to suit your needs. If a tan and sunlight are what you’re looking for, then we’ll put you on one of our superb sunny pitches. On the other hand, if you prefer coolness and tranquillity, then our shady pitches are perfect for you. 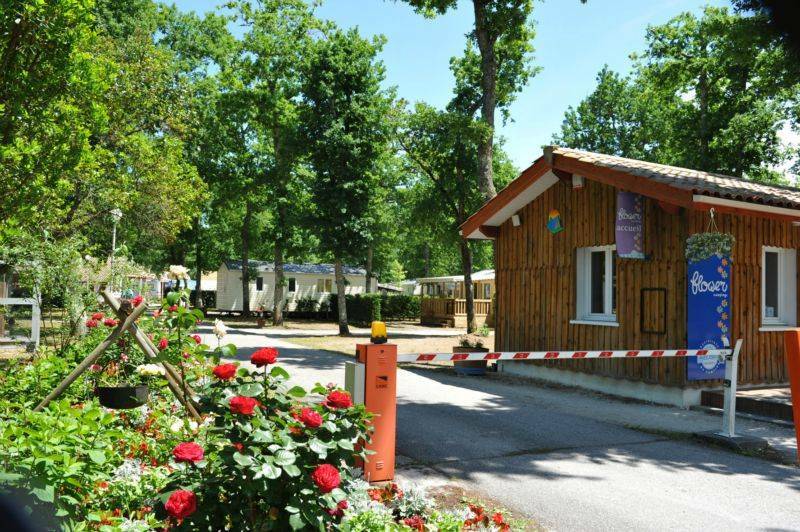 We offer two camping pitch packages: the Nature package, for an opportunity to recharge your batteries amid the greenery of Arcachon Bay, and the Comfort package which includes a power supply during your stay.